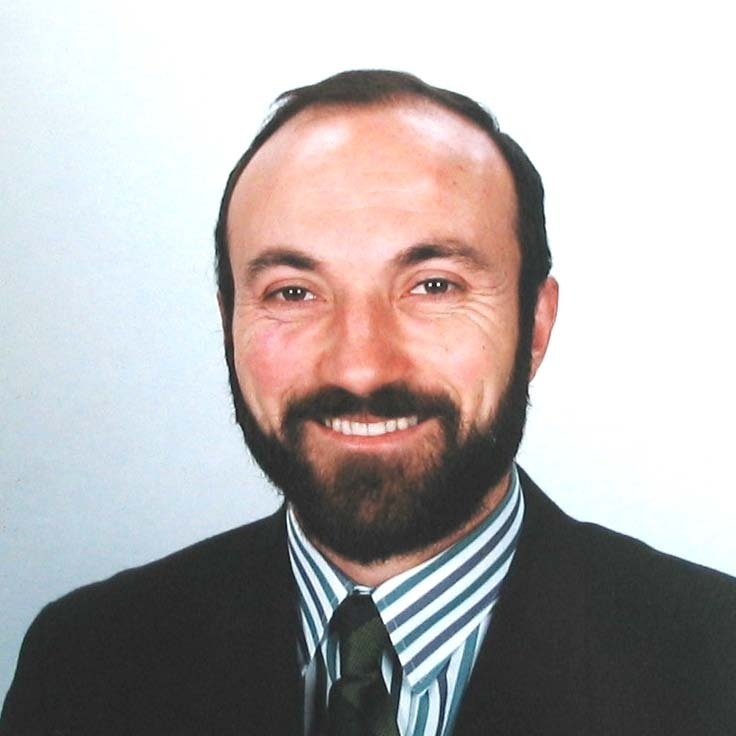 I received a PhD in Biology with a specialization on Animal Ecology from the University of the Azores (UAc, 2001), a Diploma of Advanced Studies (Analysis and Modeling of the Biological Systems) from the University Claude Bernard Lyon 1, France (1991), a Master diploma from the ISA/Technical University of Lisbon (1992), and a Degree in Teaching of Biology and Geology (UAc, 1986). I am currently working in Department of Biology/UAc, and in the Island Biodiversity, Biogeography and Conservation research group (IBBC), being a Member of Island Arthropod Macroecology Subgroup of cE3c. In addition, I am participating in the Azorean Biodiversity Group in Azores (http://www.gba.uac.pt/). 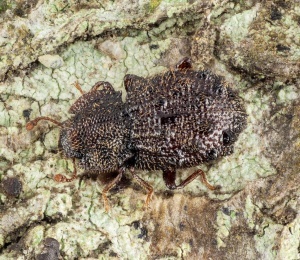 My research focuses on insect biodiversity, ecology and evolution in the Azores islands. In particular, I am interesting to study the Azorean Lepidoptera diversity and Odonata ecology. 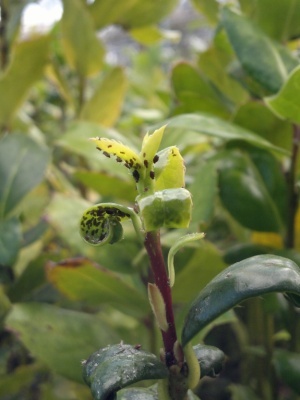 For many years I have been involved in entomological research of integrated pest management programs for small-scale Azorean farmers, using the mass rearing parasitoids in a Biofactory aimed for biological control against agricultural insect pests. I am currently collaborating with several groups principally working on a range of topics in island ecology, evolution and conservation, and on the ecological bases of biological control. These collaborations have included some funded research programs, being led by João Tavares, Paulo A.V. Borges, António Onofre Soares (UAc), Jeremy McNeil (University of Laval, Quebec, Canada), and Adolfo Cordero-Rivera (University of Vigo, Spain). 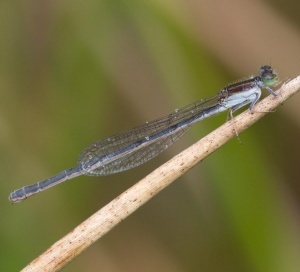 My current research is driven by three overarching objectives: i) to study the biogeography and functional traits of the Azorean Lepidoptera; ii) to understand the ecological evolution of Odonata, in particular, the parthenogenesis in the Azorean damselfly Ichnura hastata species; (iii) to search the biological control agents of the agricultural and forestry insect pests.